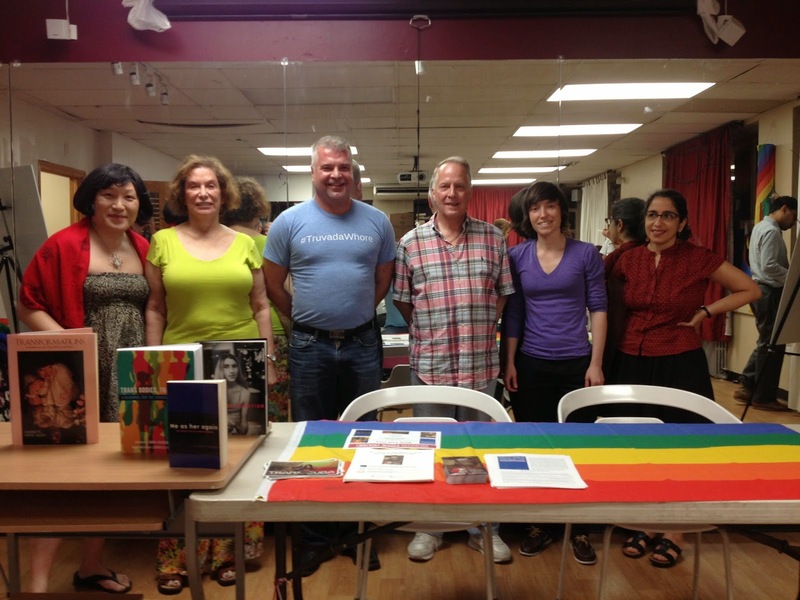 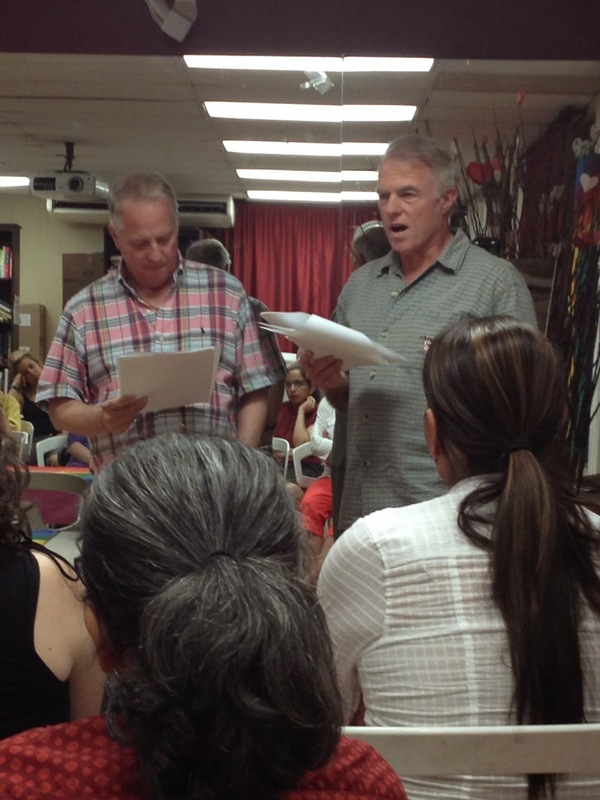 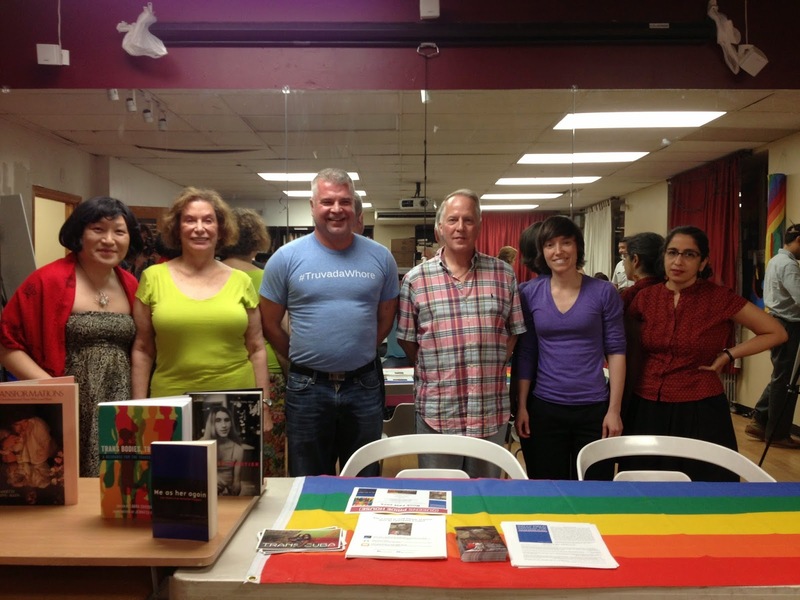 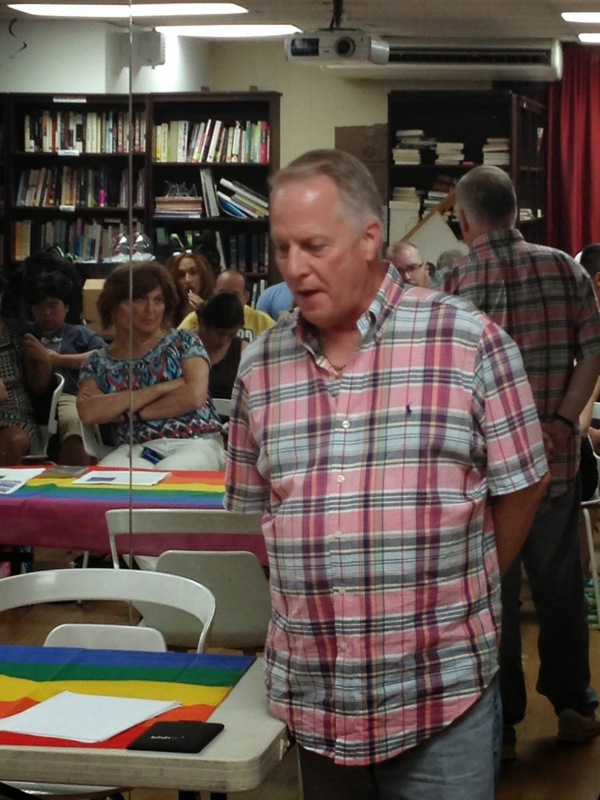 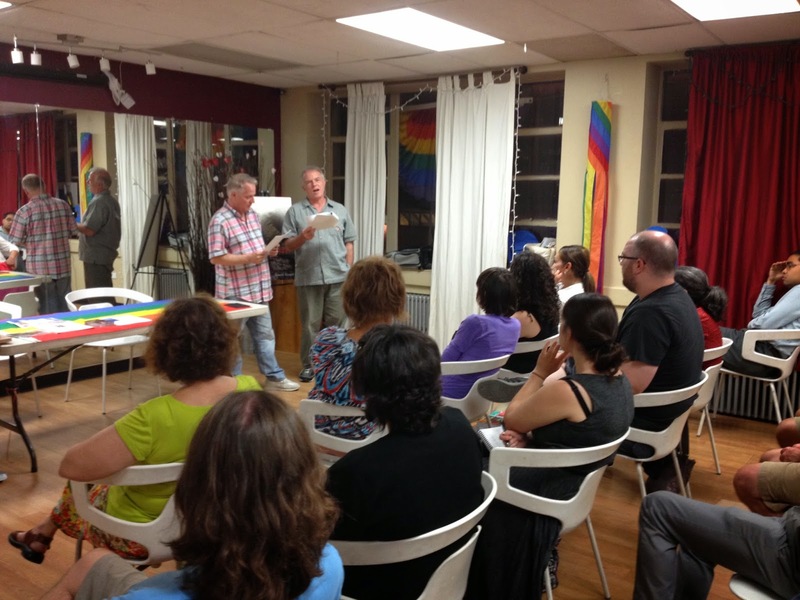 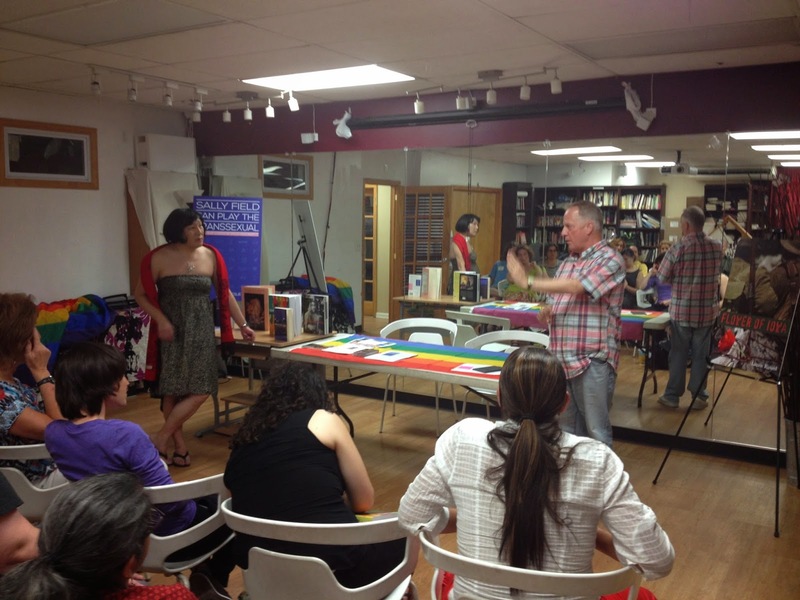 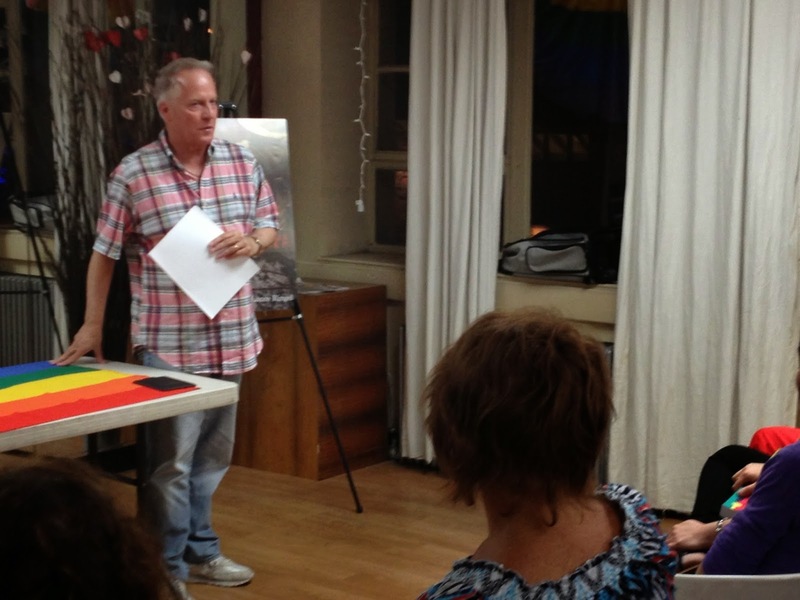 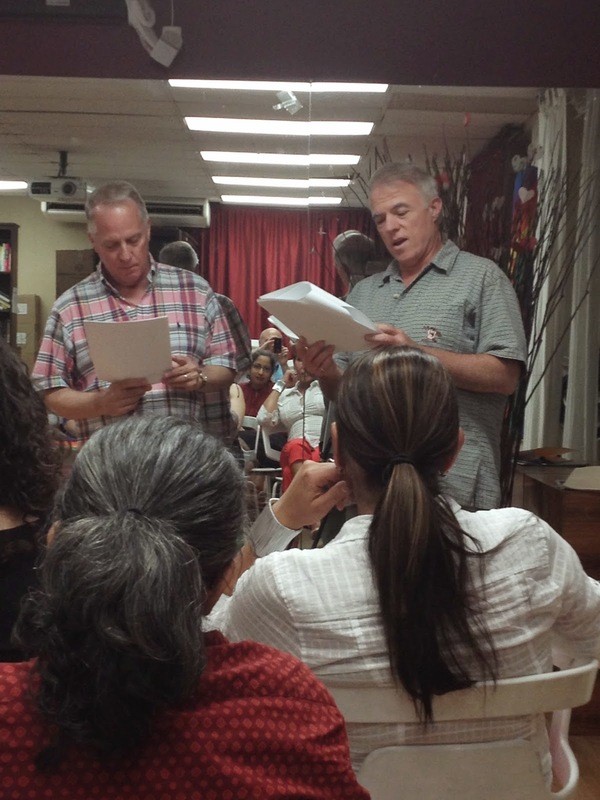 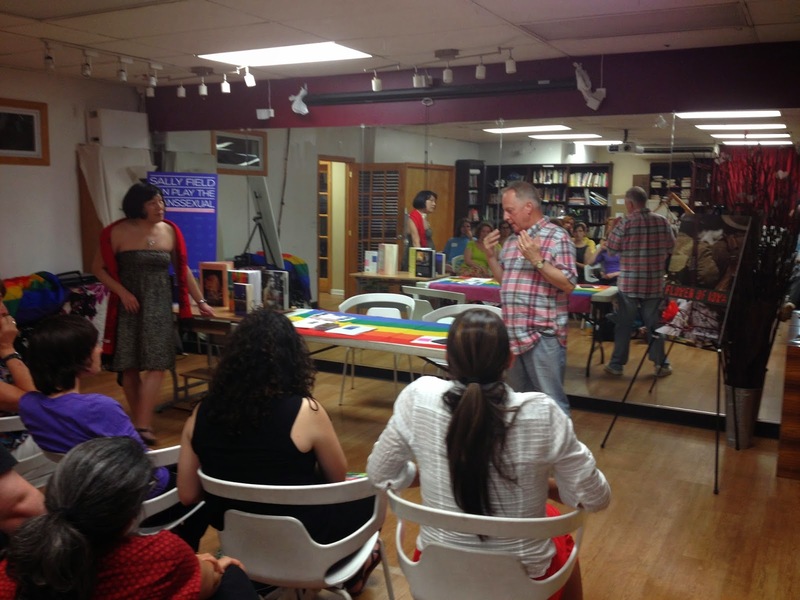 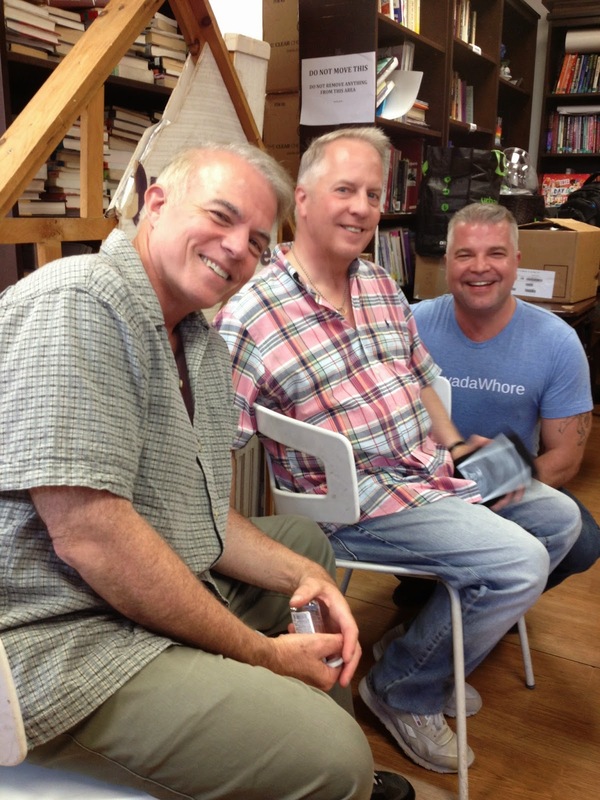 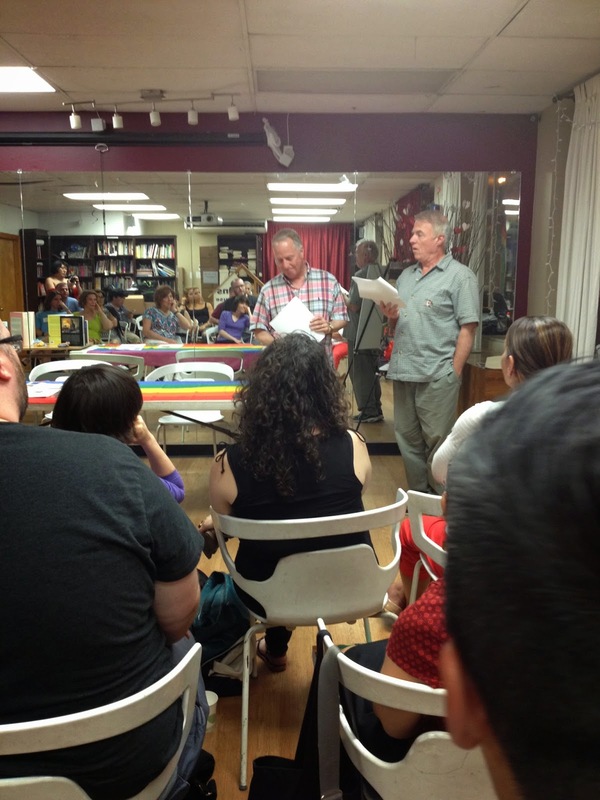 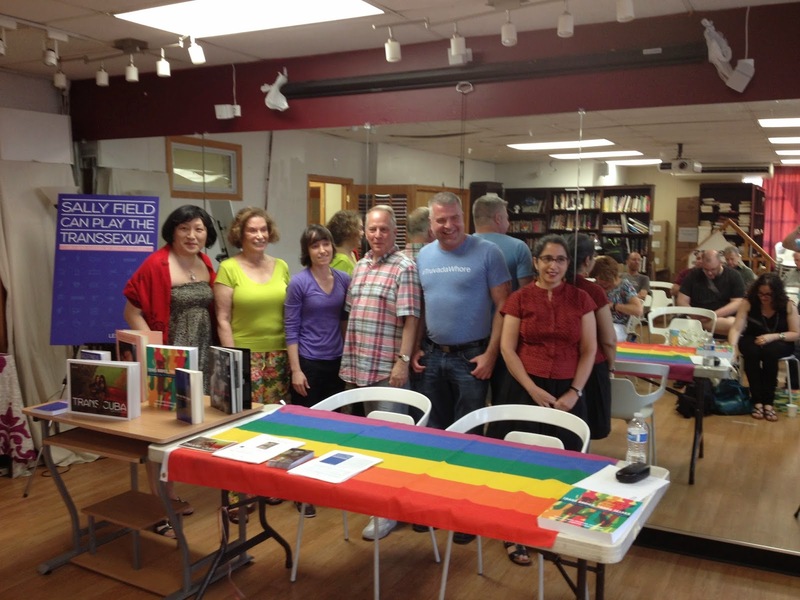 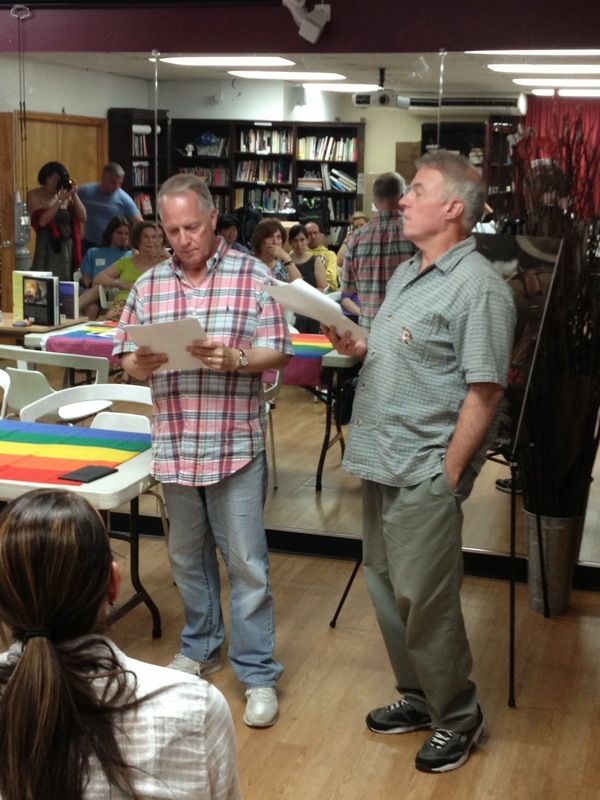 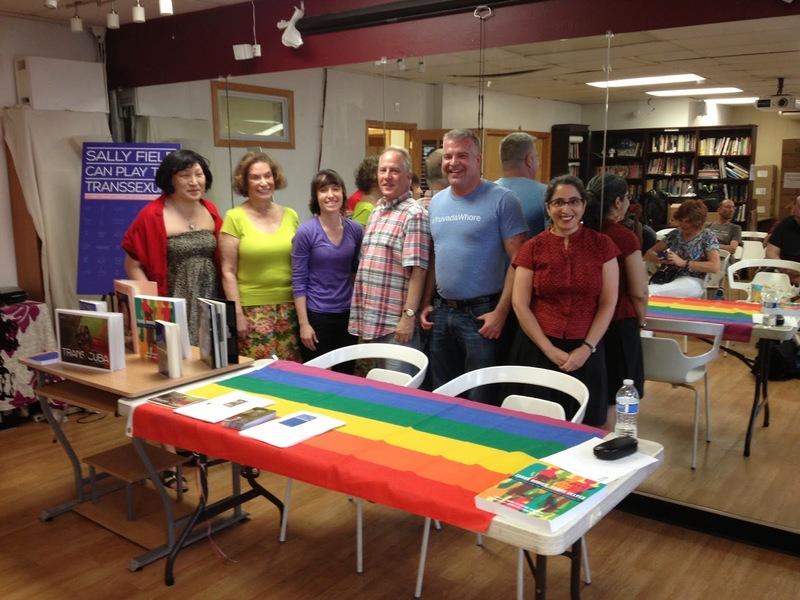 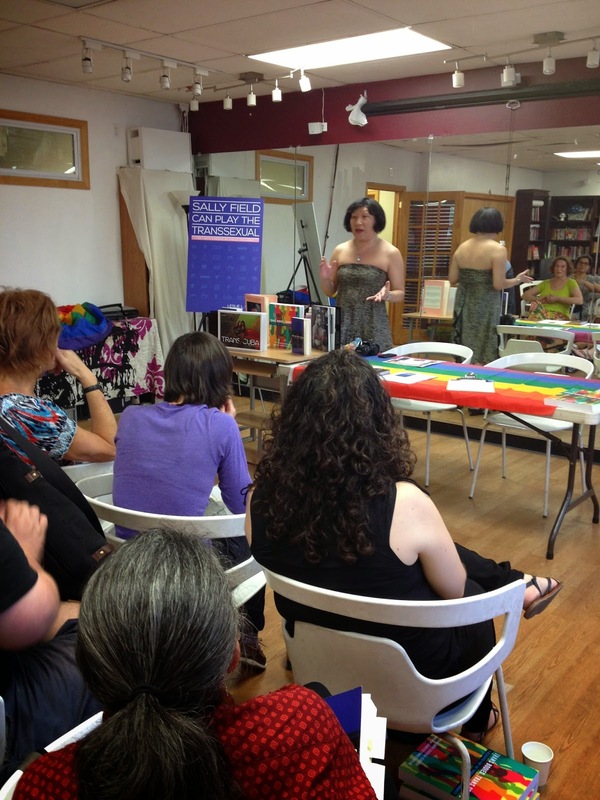 Lance Ringel's reading from Flower of Iowa was the highlight of last night's Book Fest 2014, the first annual literary showcase of LGBT authors held at Queens Pride House in Jackson Heights. 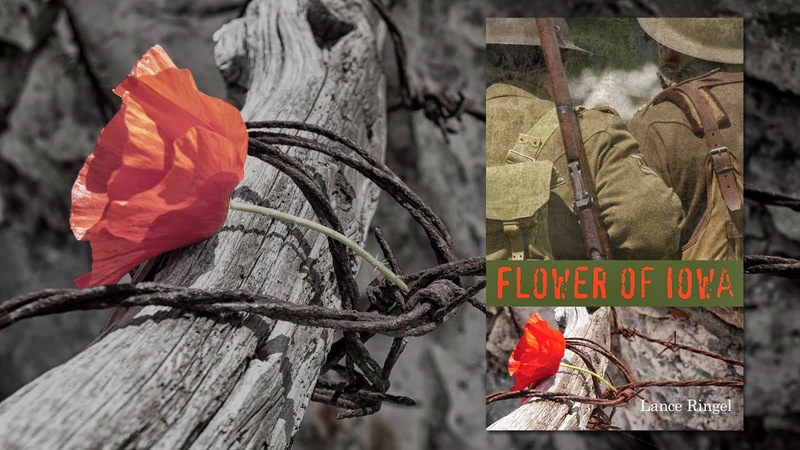 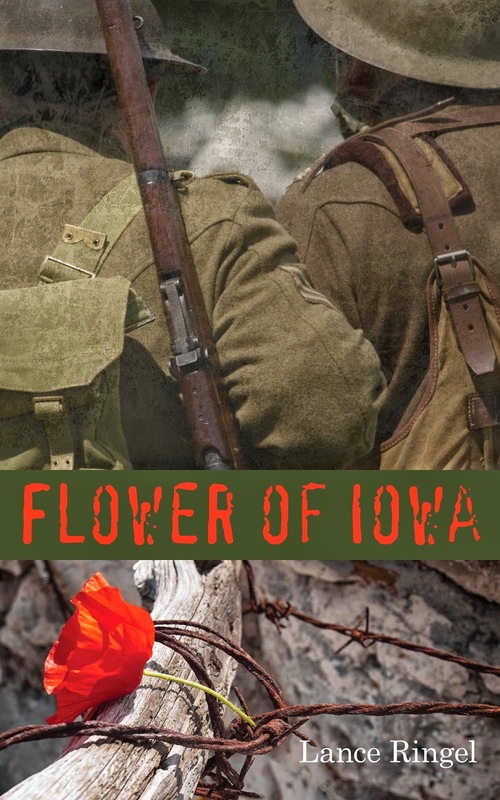 Ringel, joined by his spouse, veteran actor Chuck Muckle, transfixed the audience with a dramatized passage from the war novel in which American soldier Tommy Flowers and British soldier David Pearson slowly uncover feelings for one another behind the battle lines during World War I. 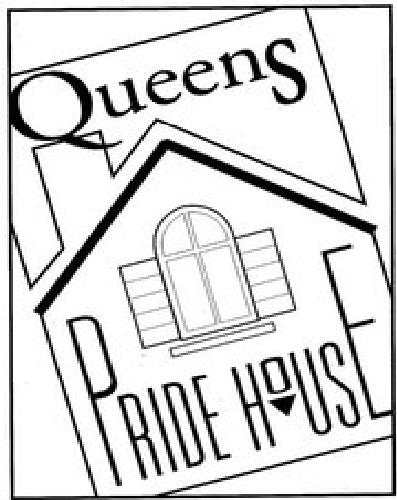 Thank you to Pauline Park of Queens Pride House for a memorable evening.